Thousands of international visitors are expected for the 2020 Olympics so organizing your transportation needs early is a must. 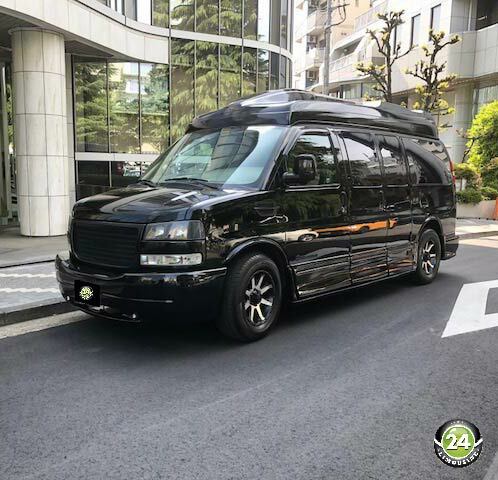 24 Limousine has access to many prestige vehicles including sedans & mini vans that can comfortably seat up to 9 passengers. Due to the high demand early bookings are essential. Contact 24 Limousine & we can help you plan this trip of a lifetime. We have many professional, english speaking Chauffeur's that can get you to & from the Games safely & in comfort.